Secuforce | Secuforce provides the power of technology and expertise to secure residences, places, and businesses. Live feed from the video surveillance system to your smartphone helps you to be up-to-date on what is happening at your home while you are on the move, work or on vacation. Roads, airports, train stations, malls, schools, hospitals, business houses; you must name any, video surveillance and the data help us to be in a safer today. Secuforce provides the power of technology and expertise to secure residences, places, and businesses. Securing our places and environment is critical priority to be acted upon, not soon but now! Committed to extending our share in securing the environment and reducing the dependency on non-renewable energy sources, we are running Waste-to-Energy (WTE) facilities as well. 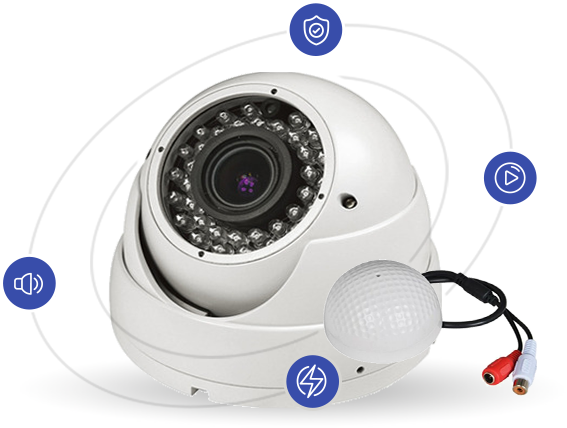 We have partnered with a significant number of surveillance product companies to bring you the best products which are invulnerable. Voice recorders, Wireless transmitters and receivers, Handheld Transceivers and more. Cameras, Accessories, Recorders, Encoders/Decoders, System Controllers and more. Detectors, Monitors, Analyzers and more. Our experienced and skilled team is delivering a variety of covert surveillance solutions to both individual and corporates. We place the basics such as secrecy and confidentiality as the top priority when we exercise the Intrusive surveillance at a private residence, vehicles, etc. The technology used and the team you hire for the engagement is guaranteed to be the top quality to get the value you are looking for. Our TSCM (Technical Surveillance Counter-Measures) team helps you stay out of worry of being watched or bugs are being used to harm you or your business. Through a very close and detailed examination at the location our experts detect the device/s and deactivate them. After the debugging and sweeping; the team evaluates your present security systems and recommend the required tailoring based on the vulnerability they have measured. 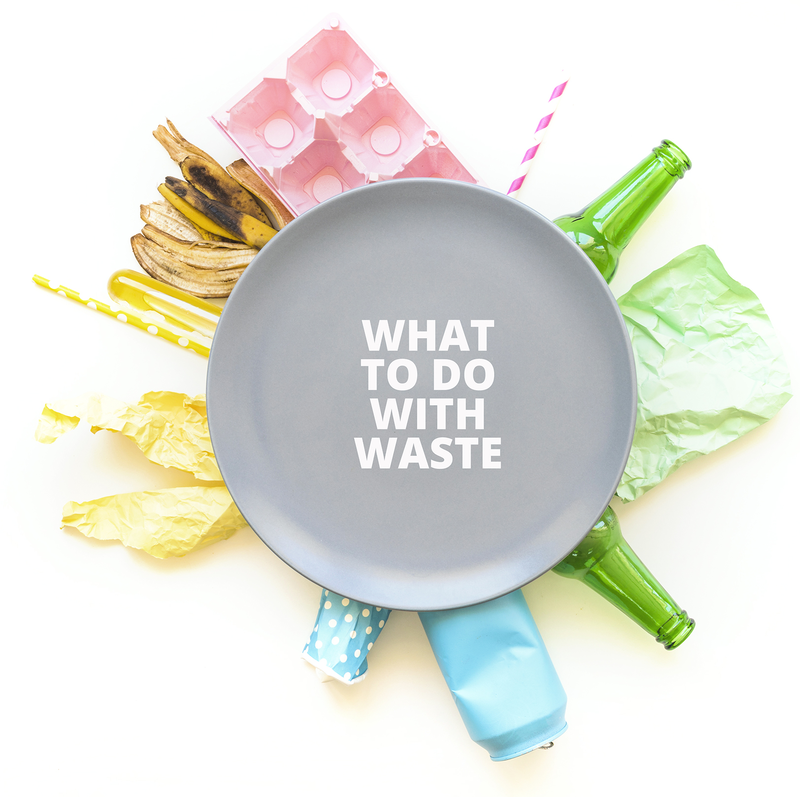 In a book titled ‘What a Waste 2.0: A Global Snapshot of Solid Waste Management to 2050” by the World Bank, it says the world generates 0.74 kilograms of waste per capita per day. More than 2 billion tons of MSW has generated annually, and this number is expected to grow to 3.40 billion tons by 2050 under a business-as-usual scenario. Is mankind underestimating the financial and climate opportunities that could come from truly addressing it? It gives us immense satisfaction to extend our tiny share in reducing the world’s carbon footprint by running the WTE facilities. Interested in partnering with us or even to know more about what we do, please connect with us. 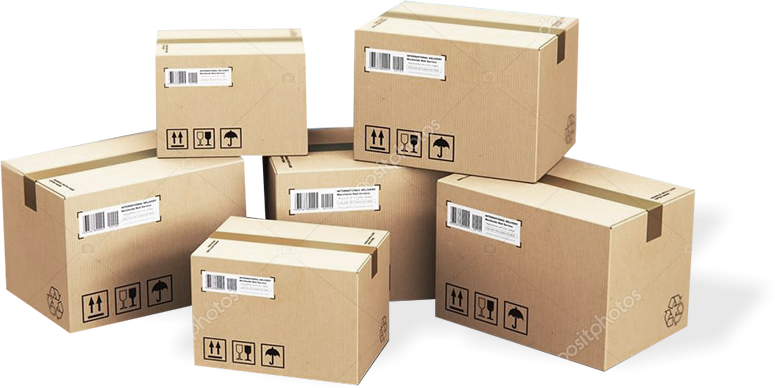 Be it small tiffin box of a home-cooked meal from your Mom, a document, household items; same day delivery within the cities (across India) is our timesaver to you – well, done in a very secure manner with a lot of care. We are intended to help our customers to save the bits and pieces of the time they get on a weekend or while at work for valuable spending. Talk to us today. To discuss our services or the products please get in touch with us. No.6, 5th Cross street, Indira Nagar, Adyar, Chennai 600 020. © 2019 Secuforce. All rights reserved.